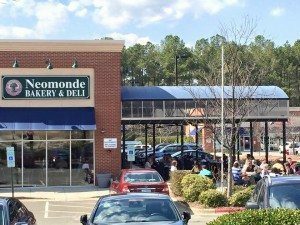 When searching for healthy meal options using only the freshest ingredients, look no further than Neomonde Mediterranean Restaurant in Durham NC. 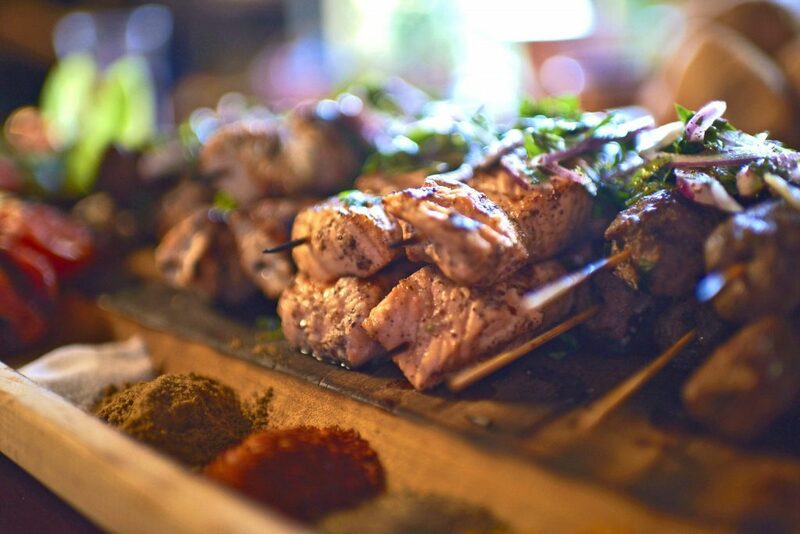 Our menu consists of traditional and contemporary Lebanese, Mediterranean, and Middle Eastern fare, made using the most fresh, organic ingredients available. 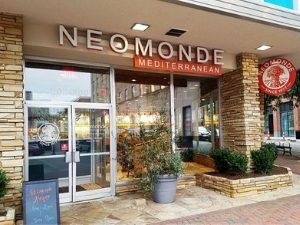 Neomonde Mediterranean Restaurant in Durham NC has a wide selection of menu options for the most discerning of palates and diets, including gluten-free, vegetarian and vegan options. Wherever possible, ingredients are locally sourced. 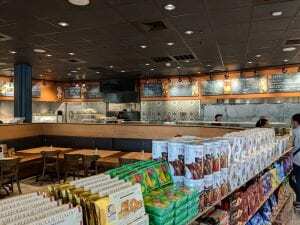 Savor the taste of healthy, delicious food, all at an affordable price. Visit Neomonde Mediterranean Restaurant in Durham NC today. Take A Look At What Our Satisfied Customers Have To Say! Of all the Lebanese restaurants in the Triangle area, this one is the most parsimonious. Ordered a kabob with four sides. The kabob consisted of 4 pieces of chicken the size of a chicken nugget and it was overcooked and reheating it had dried it out until it was the texture of leather. A scam for $10. Charlie's kabobs in Wake Forest are 100x moister and tastier and you're given a much bigger portion for the same price. Ditto for The Bosphorus in Cary. As for the pita bread, we were given the equivalent of one pita pocket with our $22 order. The small portions might explain why this place had more employees than patrons. Neomonde Mediterranean Restaurant is your choice for healthy and affordable Durham NC catering options. 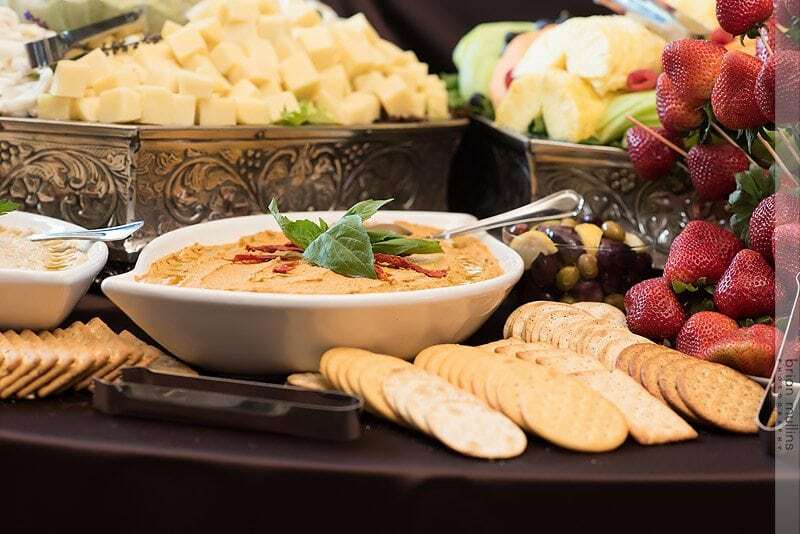 Whether you need catering for a corporate event or business lunch, social event, party, wedding, or any other function, Neomonde is your source for Durham NC catering. Just as with our dine in menu, or Durham NC catering menu has offerings for everyone, including gluten-free, vegan & vegetarian diets. 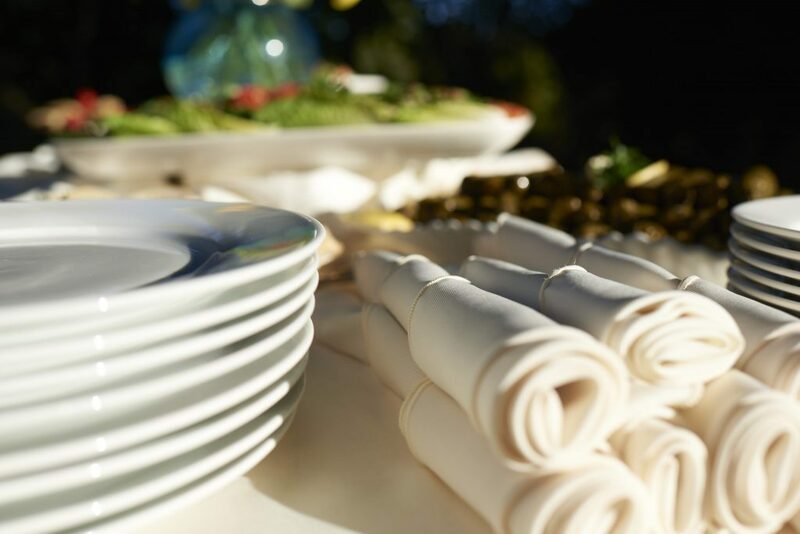 Contact our Durham NC catering expert to discuss the perfect menu for your next event. 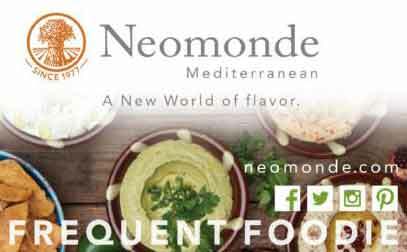 Neomonde Mediterranean Frequent Foodies receive coupons, discounts, and loyalty points towards future purchases.